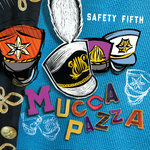 fusionfanatic11 Mucca Pazza NEVER ceases to amaze me...every album...every song is simply pure, unadulterated enjoyment...and pure psychotic genius to be sure! I Love you guyz 'n' galz, and I'm spreading the word! 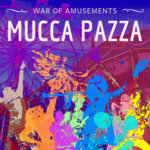 See you'z vs. Chicago Sinfonia next month. 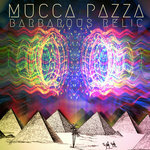 Favorite track: Mr. Spider Goes Home To Spiderland. 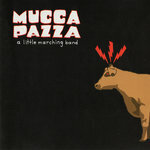 Mucca Pazza is an interdisciplinary instrumental music and performance ensemble based in Chicago, where it has grown into a treasured cultural institution. 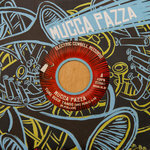 Mucca Pazza's music is through-composed by its members especially for the band's eclectic instrumentation, in which the timbres of a traditional marching band (drumline, brass, winds, glockenspiel) meld with unexpected electric guitars, a violin and cello, and an accordion, of all things! 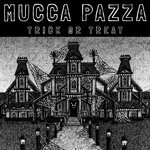 Trick or Treat is a short and sweet short-term time capsule - the result of Mucca Pazza spending a weekend in late September 2016 in Electrical Audio’s Studio A. 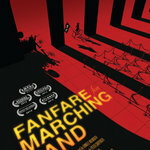 You can hear the shape of that gorgeously idiosyncratic live room in the full and luscious resonance of the horns, in the clarity and focus of the drumline, the asymmetrical ceiling perfectly encapsulating the unity and individuality of the miscellaneous 26-piece ensemble. 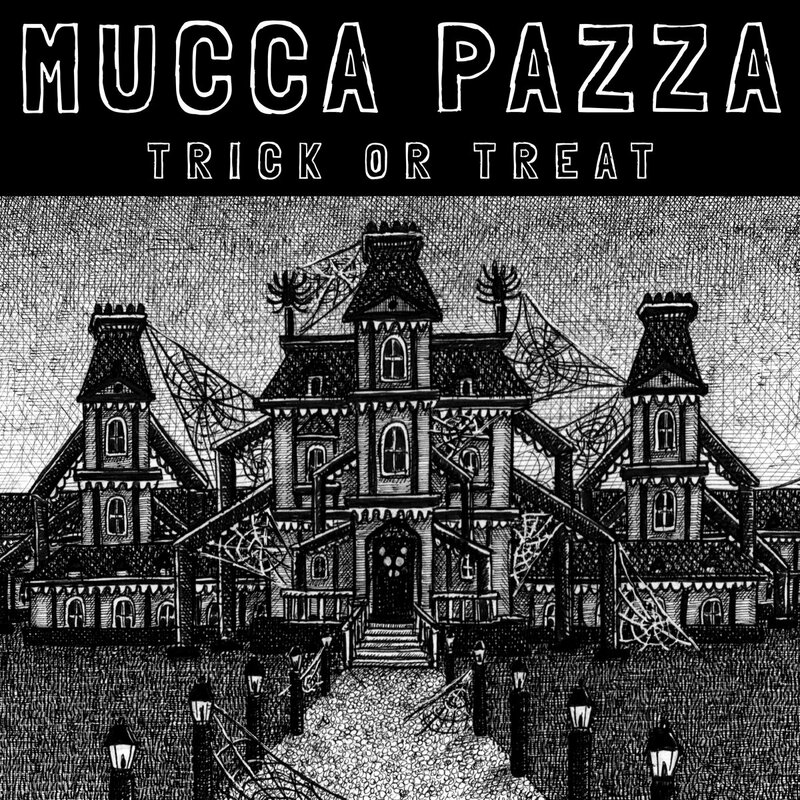 But in a departure for Mucca Pazza, Trick or Treat starts out surprisingly spare. 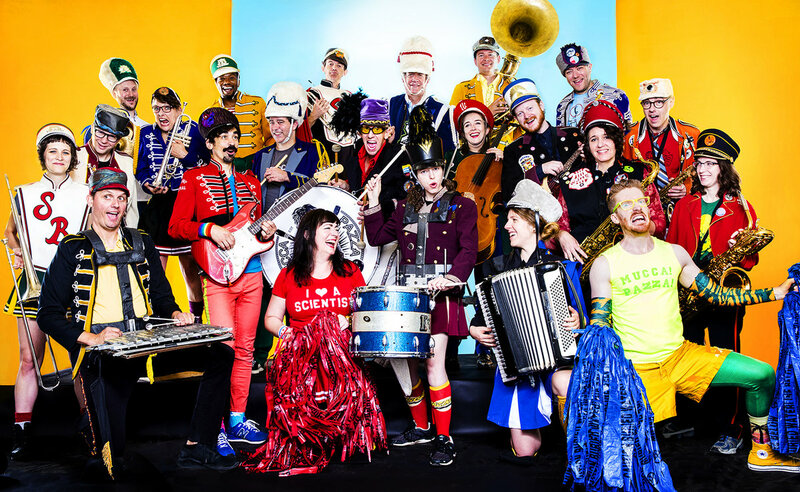 Not a single horn is heard for the first two and a half minutes of “The Orange Show,” a sanguine love-letter to American soul music that adventures through a spare sonic landscape to unexpected modalities, but ends with a full complement of epic brass (composed by electric mandolinist emeritus Gary Kalar). In the lush, inviting, and wistful “Rest on Muffin Street,” by saxophonist David E. Smith, the winds and brass are front and center from the start, overlapping each other with Escher-like intricacy. Smith’s signature interlocking countermelodies take a darker turn in “Mr. 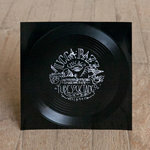 Spider Goes Home to Spiderland,” an anthem for anyone who can’t go on, but goes on anyway. Trick or Treat ends in “Snare Bath,” a metaphysical spell cast by the drummers meant to guide the listener back into the real world safe and only slightly changed - let the soothing sound of multiple snare drums wash over you as you enter a dreamlike, meditative state. Remember: if you don’t like the licorice the neighbors gave you, you can always trade it with your brother. Like a heavy pillowcase of hard-earned Halloween candy, Trick or Treat holds something for everyone.